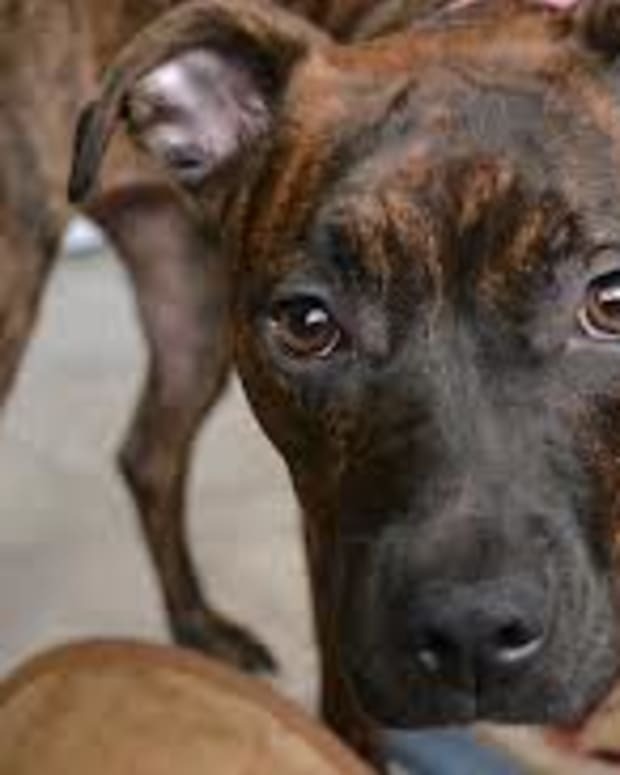 Are 'Rescued' Pit Bulls Safe Pets? Three unprovoked Pit Bull attacks on children in one month raise the question of whether this breed is a safe family pet.Two Pit Bulls involved in separate attacks on April 4 were adopted from local Humane Societies.And, the ten-year-old female Pit Bull that mauled a toddler in March had been rescued and raised by the child’s grandmother since it was a puppy. 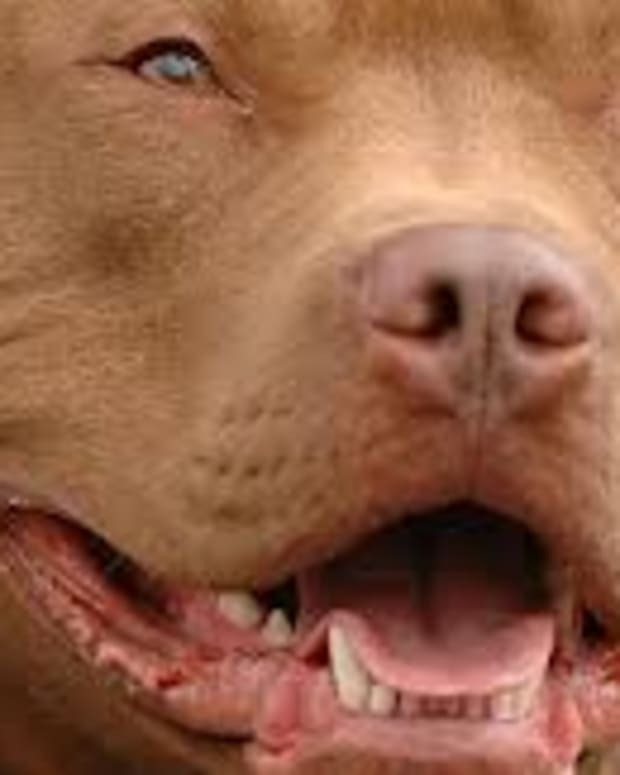 Penn Township - On April 4, a three-year-old Pit Bull adopted from the Humane League of Lancaster County in February 2012 mauled a seven-year-old boy at about 5 p.m. outside the owner’s home at 25 Parkside Drive, in Penn Township, according to Police Sgt. George Pappas. Pappas told WHPTV.com/news that the boy’s arm, shoulder and ear were badly torn up in the brutal attack. Neighbors said they heard a dog growling and a child screaming, “He’s trying to kill me!” and immediately called 911. “The dog would not let go. He just kept biting and biting,” said one of the women who witnessed the attack. "That&apos;s when they went to help," Sgt. Pappas said. According to reports, a man and an 11-year-old boy struggled with the dog and got it off of the boy momentarily, but it escaped from them and attacked the child again. A woman also helped by trying to pull the dog off the boy by its collar. Eventually the dog released the child, and they got it in the house without anyone else being injured, “The dog then attacked a door of the home, but couldn&apos;t get outside. The dog was very vicious, very violent," Pappas said. "It was a pretty bad attack." The little boy was taken to Lancaster General Hospital and then transported to Hershey Medical Center, according to reports.The child underwent surgery on Wednesday night and Thursday morning and was scheduled for more on Friday, officials stated. He is listed in serious condition, according to his father. Police say the Pit Bull lived inside the house but managed to get out and attack the seven-year-old boy on the front porch while he was playing with another child. The victim was a regular visitor and knew the dog well. “That boy has been in and out of the house so many times every day,” stated a neighbor. Tshudy adopted the dog from the Humane League of Lancaster County on Feb. 11, according to Mary Wallick, director of marketing at the Humane League, who stated the dog showed no aggression while in their care and had passed a seven-step behavior assessment test.“But there is never a 100 percent guarantee an animal won&apos;t hurt someone,” Wallick said. The dog&apos;s original owner surrendered the dog to the Humane League five days before Tshudy adopted it, Wallick said. Mountain Home - In another attack on April 4, the Baxter County Sheriff&apos;s Office reports it is investigating a mauling by a family dog in Mountain Home that put a little boy in the hospital.According to the mother, Amber J. Moody, the 3-year-old was attacked and bitten by the family&apos;s 9-month-old Pit Bull Terrier. It happened that morning around eight o&apos;clock in the family&apos;s front yard, the child&apos;s mother told deputies. She said that after the attack she and a male friend rushed the child to the Baxter Regional Medical Center emergency room. The preliminary investigation by sheriff’s deputies revealed that the woman adopted the dog from the local Humane Society early in March 2012. 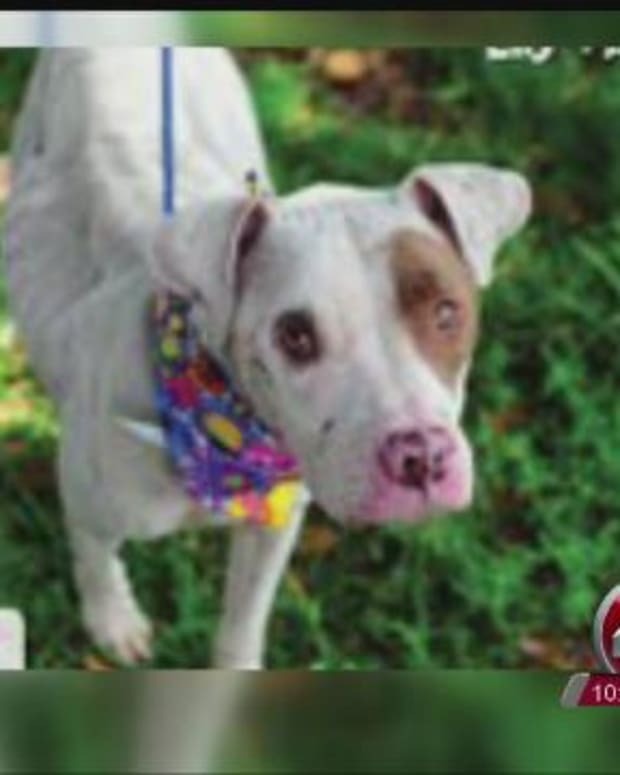 Although the Humane Society has a policy of not adopting Pit Bull Terriers to families with young children, the adoption paperwork that was filled out and signed by Moody indicated that she put &apos;none&apos; in the section of the form asking about children, according to officials. Sheriffs reported the boy suffered severe trauma and bite wounds around his face and head. He was air-lifted to Arkansas Children&apos;s Hospital where he was rushed into surgery. The child’s current condition is not known. Etowah - Doris Fletcher was holding her 10-month-old grandson, Isaac, on her lap on March 6.She put Isaac on the floor for a moment to pick up something.As soon as she turned her back, her good-natured 10-year-old Pit Bull, Roxanna savagely attacked the baby without warning.Doris had loved and raised Roxanna since she rescued her as a puppy. 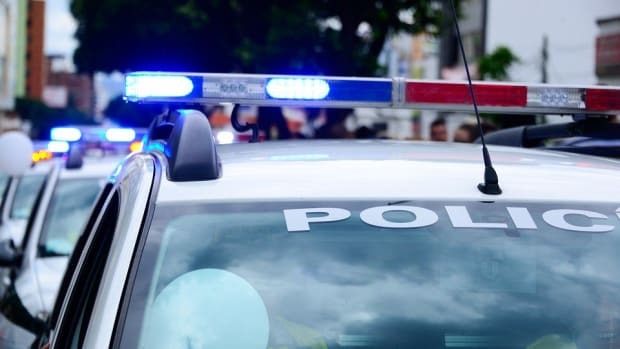 The child suffered multiple bite wounds over his body.He was taken to Mission Hospital, Fletcher said, where he underwent surgery to repair a serious wound to his head. Fletcher voluntarily turned over Roxanna to Henderson County Animal Control, and the dog was euthanized Tuesday afternoon, just hours after the attack. Although all shots were up to date, a rabies test will be performed, officials stated. Doris, a retired accountant, was baby-sitting Isaac for his parents when the attack occurred. He had been crying a little, and maybe that upset Roxanna, she told the Ashville Citizen-Times. “The baby had been on the floor before. I just don’t know what happened. She was very friendly. She had never given any indication of being aggressive. She would bark if somebody came in the yard, but that was about it,” Fletcher said. Roxanna was an inside dog, a pampered pet who was obedient and well-mannered. After the attack, Fletcher ordered her go outside, and Roxanna immediately obeyed. Fletcher describes herself as an animal lover and said having her beloved Pit Bull euthanized was extremely painful.She had her since she was just a few months old and was wandering beside the road. 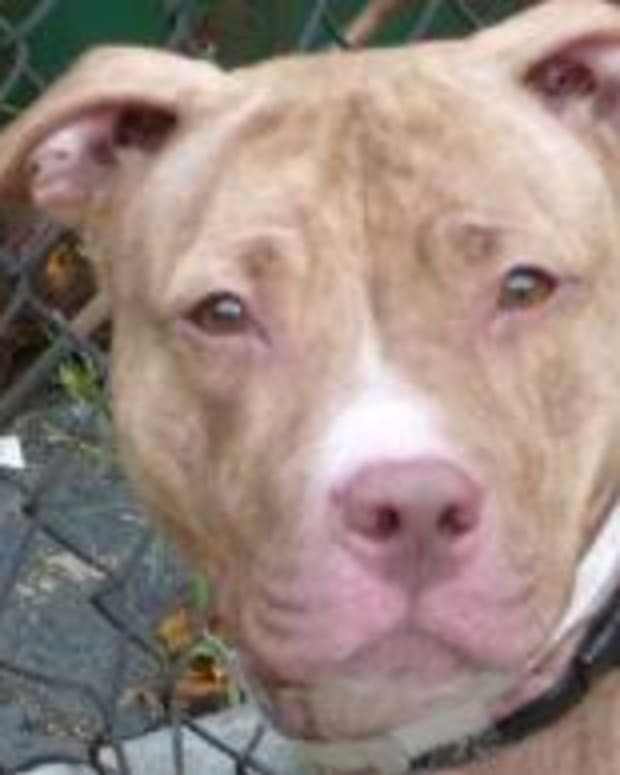 Doris also owns another 6-year-old female Pit Bull that she adopted from an Animal Rescue group. After the mauling of her grandson, Fletcher said she is considering turning the dog over to animal control even though it has never shown aggression.